At the CTIA Wireless trade show in Orlando, Sprint announced a few new devices. 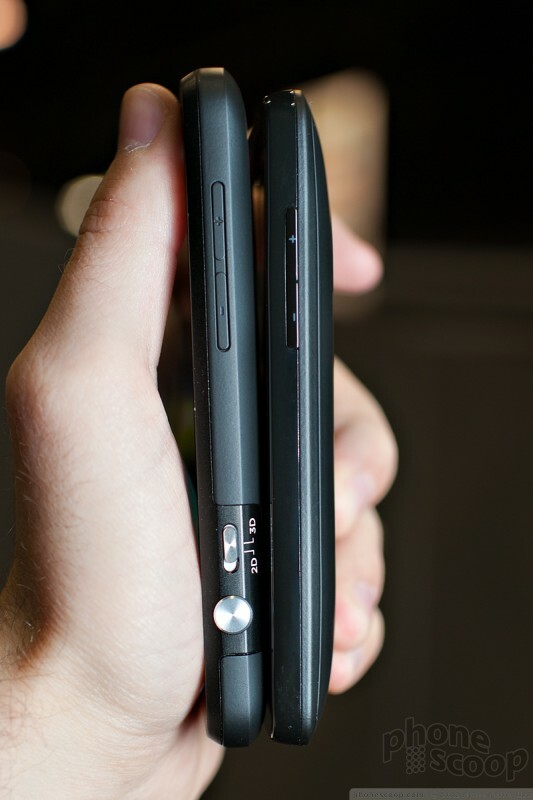 We go hands-on with the HTC EVO 3D and the Samsung Nexus S 4G. 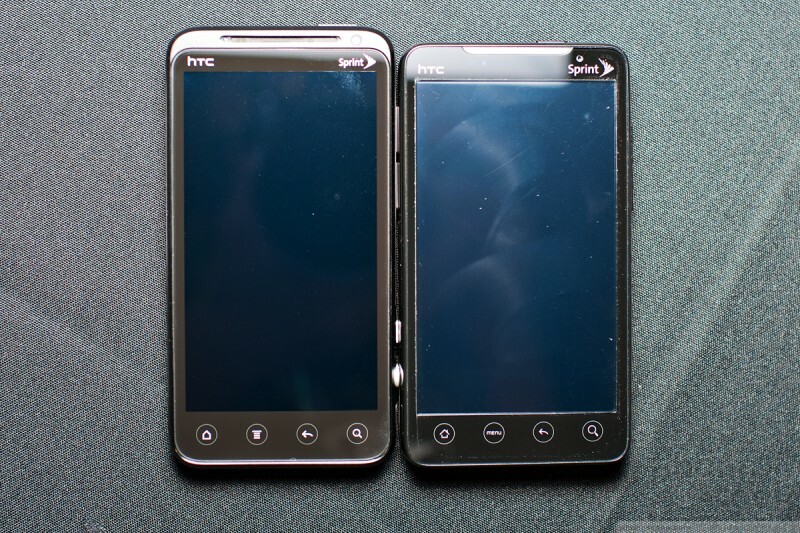 Today Sprint showed us the new HTC EVO 3D, a follow-up device to the original EVO. The EVO 3D is a fairly impressive piece of kit. It's a large slab-style phone that has a gorgeous 4.3-inch qHD display. The upped resolution makes a big difference, and the screen simply radiates. The phone is huge, though. At 12.2mm it is slightly thicker than the original EVO, but most EVO lovers will consider the trade-off worth it. 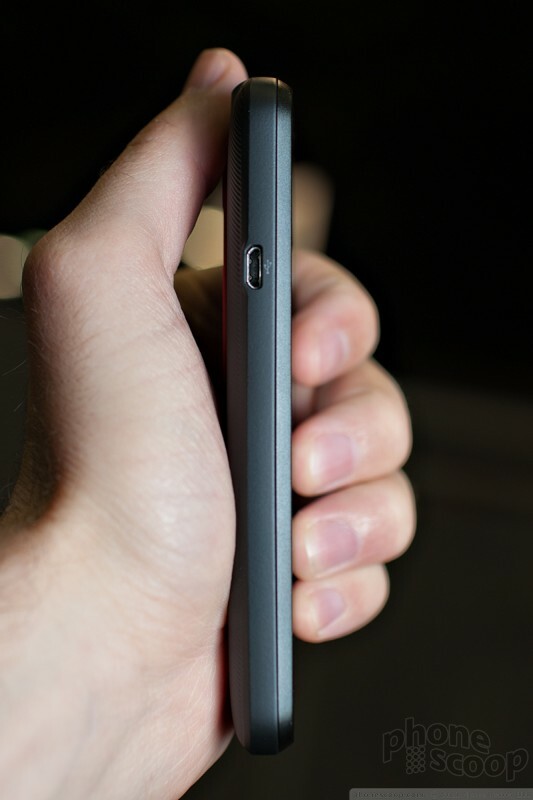 The feel of it in the hand is good, despite its size and weight. The materials are all top-notch and build quality on the pre-production unit we saw was outstanding. The EVO 3D has the same capacitive buttons on the bottom, volume rocker, 3.5mm headset jack and other features that were on the original. The dual cameras, used for 3D imaging, look funky on the back but not terrible. HTC has done some good things with the basic design in order to incorporate them in a way that isn't awful. 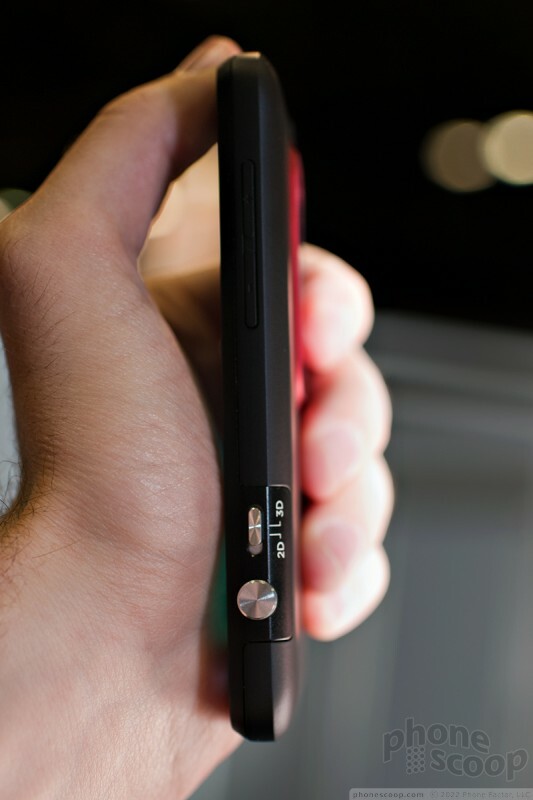 What's really interesting is that next to the physical camera button, the EVO 3D has a physical switch that must e used to select 2D imaging or 3D imaging. The camera can only do one at a time, and you have to choose which you want before you take the shot. The 3D imaging and video capture are impressive, if not headache-inducing. 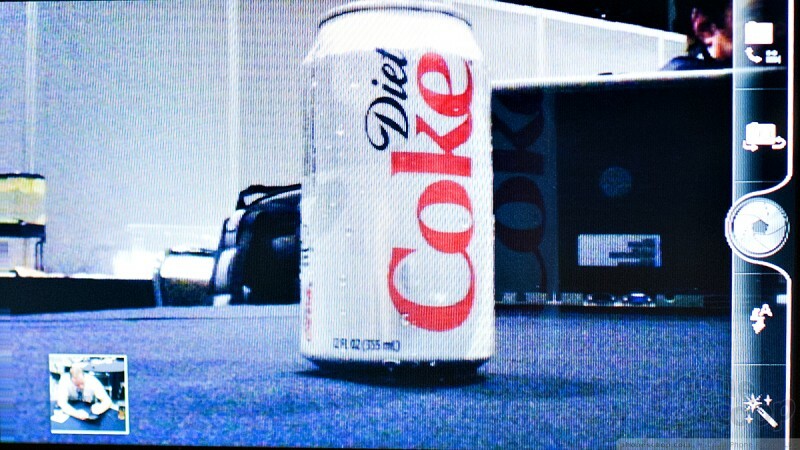 We were surprised on how sharp, rich, and detailed 3D images and video were on the device. 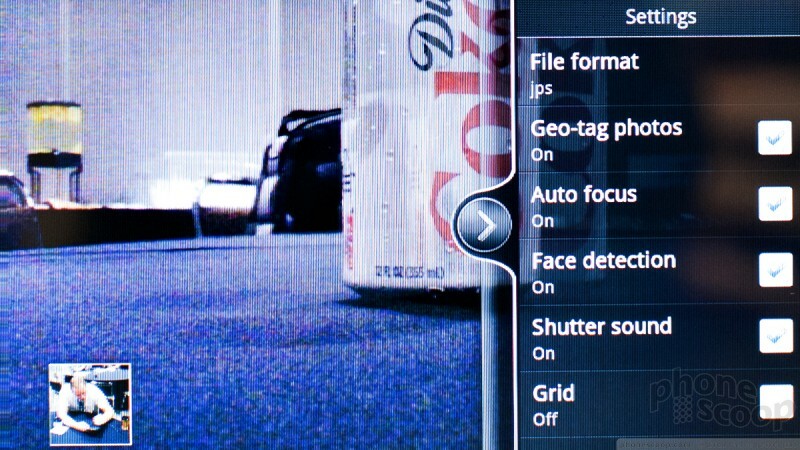 The 3D effect makes pictures simply pop from the screen. 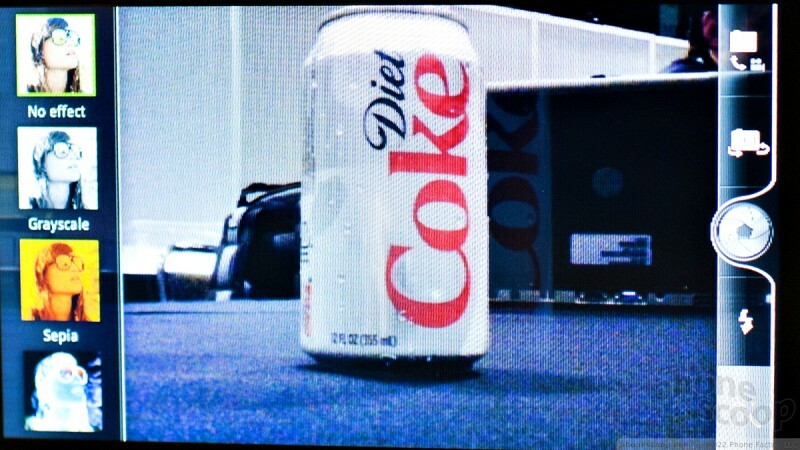 The issue is that you have to hold it at just the right distance and just the right angle in order to get the 3D effect. Looking at 3D content for a mere 10 minutes gave us a right proper headache, though. You can share 3D video via YouTube, but that's about your only option when it comes 3D video. 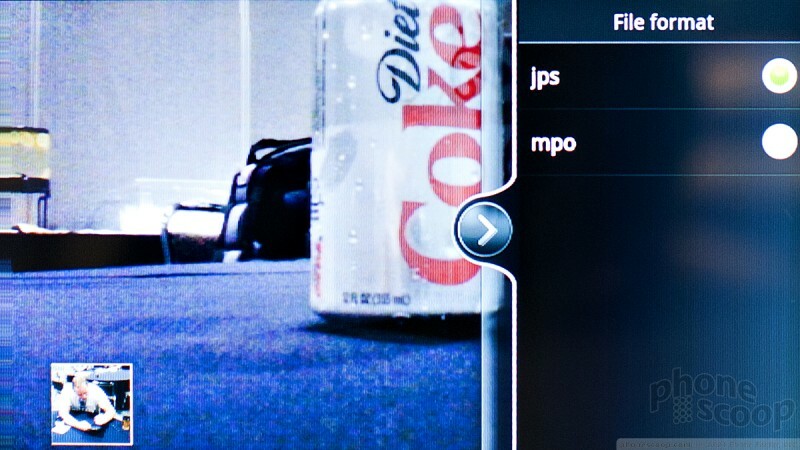 You can't share 3D images, the camera will only attach a 2D shot to MMS or emails. That's a pity, though understandable. Sprint bumped up the battery size by about 20%, to 1730mAh, which will hopefully translate to better battery life than that of the original. 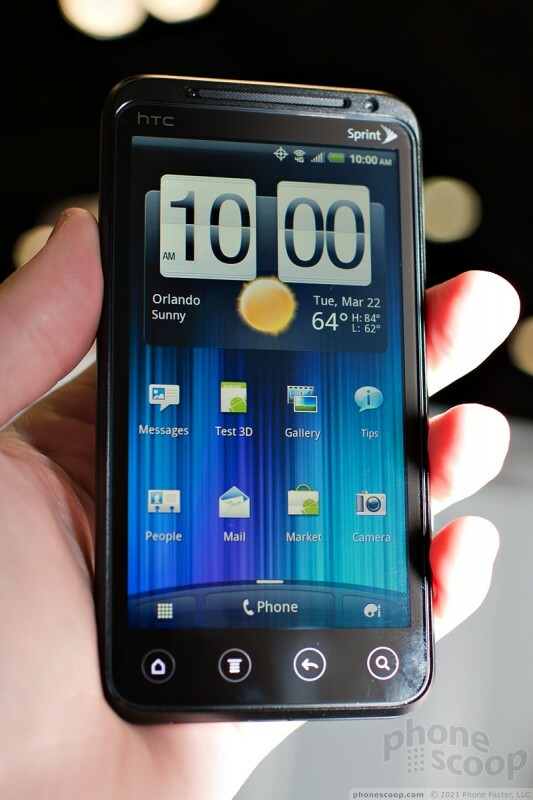 The pre-production unit on hand was running Android 2.3 Gingerbread with the newest version of HTC's Sense user interface. 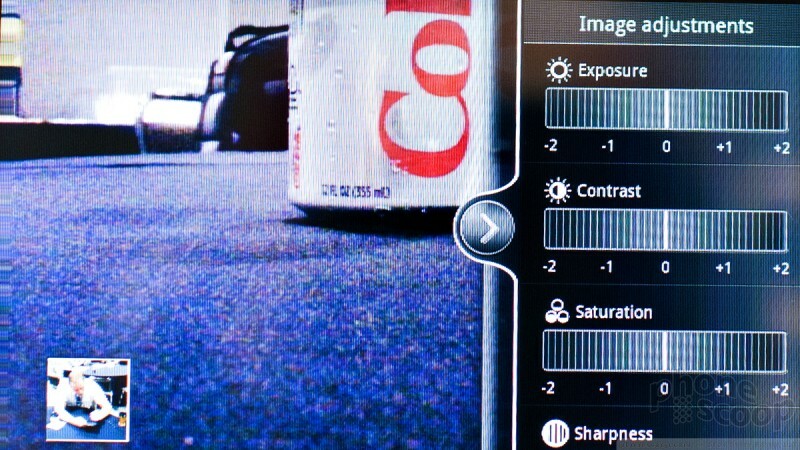 We didn't notice any significant changes in the Sense UI. It was zippy, and we didn't see any issued with the software. WIth WiMax and support for Wi-Fi sharing with up to 8 other devices, the EVO 3D hits all the right sweet spots. It will surely be as big a hit as the original when it goes on sale this summer. HTC's first 3D phone, the EVO 3D, lands on Sprint's network just in time for summer. 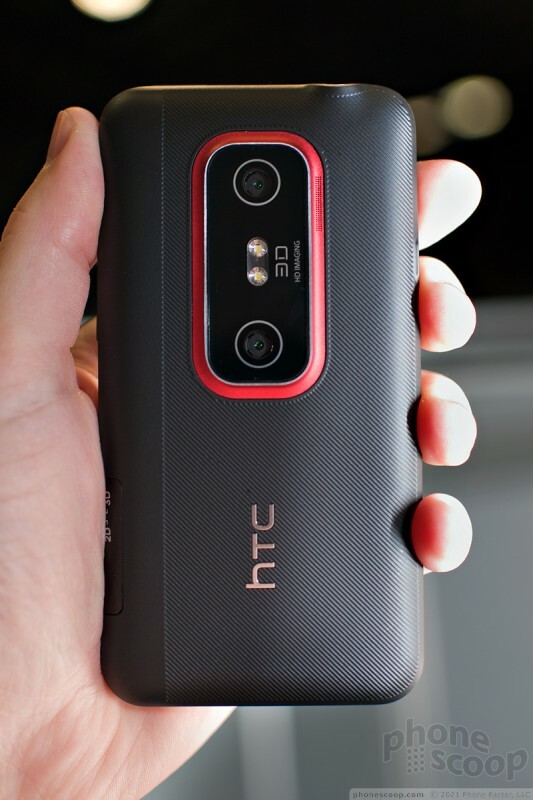 With 4G and 3D on board, the HTC EVO 3D is poised to be a sequel worth tuning in to. Sprint and HTC today announced the EVO 3D, a follow up to the original EVO smartphone that adds 3D picture-taking and video-capturing abilities. 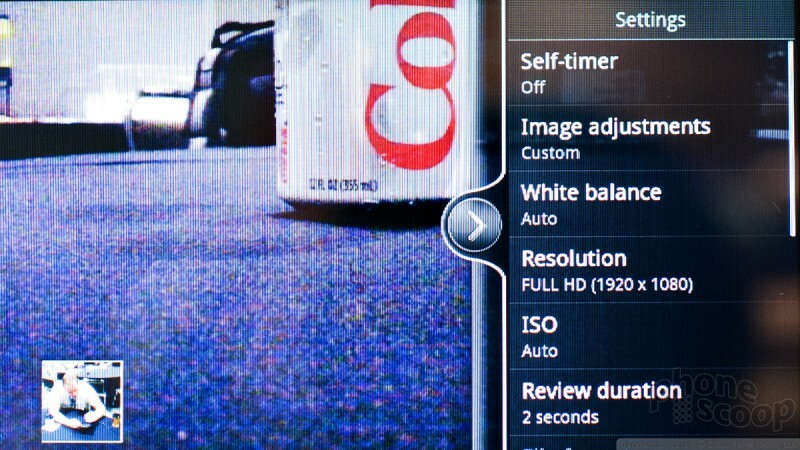 The EVO 3D has a qHD (960 x 540) 4.3-inch display, runs Android 2.3 and has HTC's Sense user interface overlay. 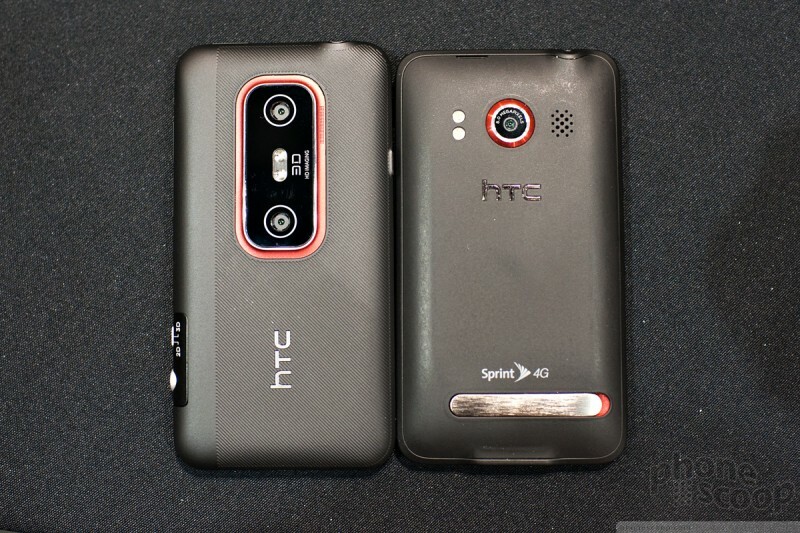 Following HTC's announcement earlier today, Sprint confirmed via its community support forums that it will update the HTC EVO Design 4G and the HTC EVO 3D to Android 4.0 Ice Cream Sandwich in early 2012. Sprint said that Android 4.0 will be pushed out to these devices over the air. ...bummer. Many saw this as a mere gimmick. But, I actually found it quite functional. Yeah, I was pretty disappointed when I noticed that as well. Though, I suppose it probably won't effect me much, as the way it is now my Otterbox case covers my kickstand and supplies its own anyway. I read on BGR's site that HTC minused it to keep it more pocketable. Which doesn't really make sense to me since the kickstand was built into the back, it didn't stick out unless you pulled it out. Is it just me, or does the screen look narrower and taller on the 3d than the EVO? Someone help me understand the purpose and benefit of having dual 5MP cameras.